Description: We start the trek through the pine forest down to the stream. 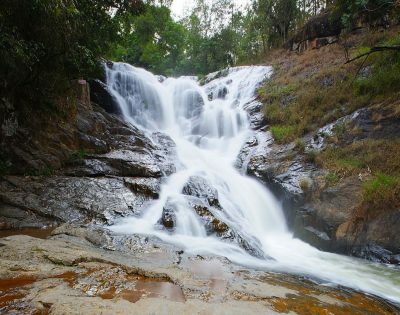 The trek goes through the green jungle and offers to see as many as 7 waterfalls, some of them are good for swimming, so do not forget your swimming clothesWe start the trek through the pine forest down to the stream. Description: You are in hill country ~ there is no doubt about it! 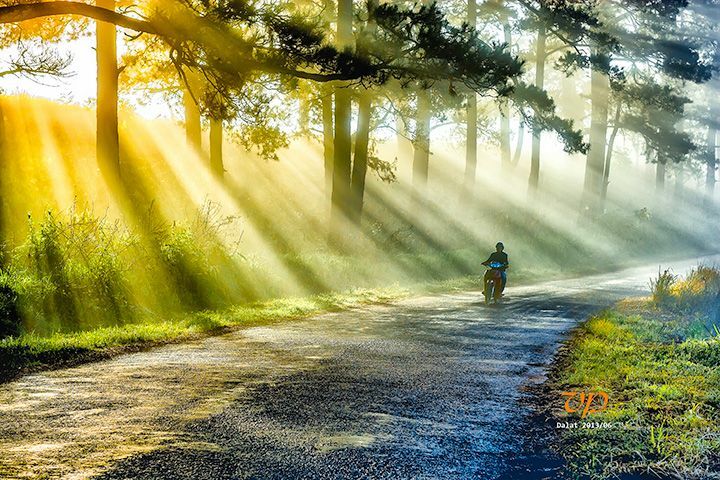 Your legs will feel the burn after this ride North of Dalat. Breathtaking views of fields, forests and mountains. Semi-technical and strenuous over dirt and paved roads. 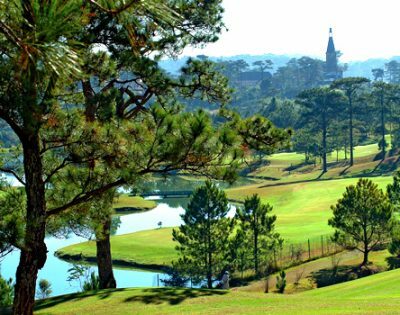 Description: Da Lat's specific sights are pine wood with twisting roads and tree marigold blossom in the winter. 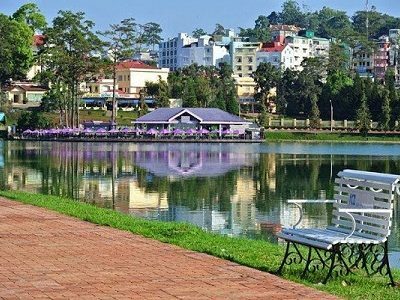 The city’s temperate weather stands in contrast to Vietnam's otherwise tropical climate. 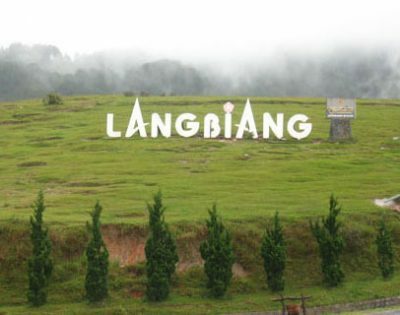 Mist covering the valleys almost year-round leads to its name "City of Eternal Spring".